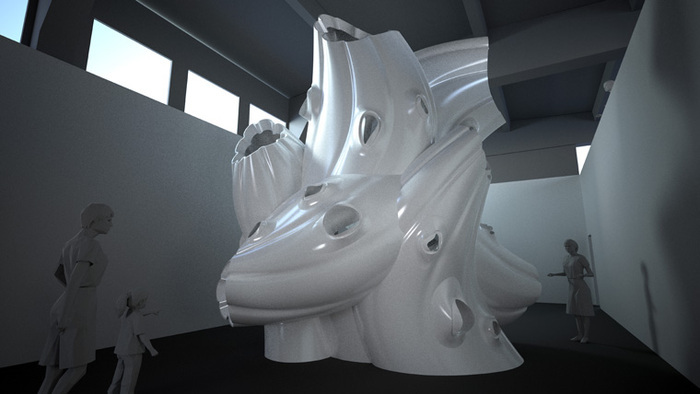 Baumgartner+Uriu, view of Aperatures, SCI-Arc Gallery, 2014, Los Angeles, CA. Photo: Joshua White/JWPictures.com. 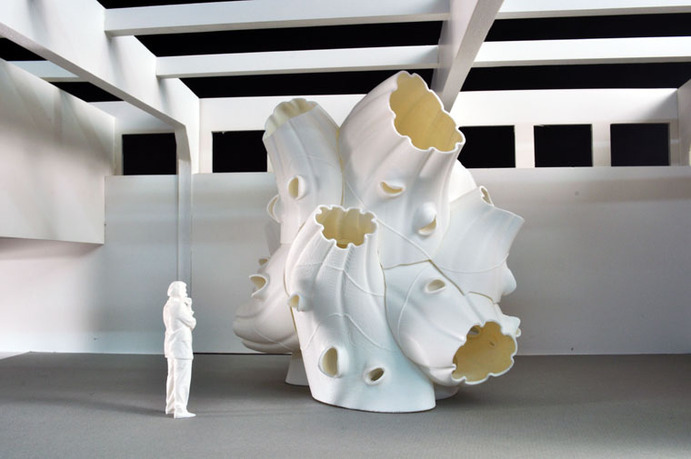 Apertures, an architectural object for an exhibition at the SCI-Arc Gallery, reflects current architectural discourse on digital ecologies and emphasizes the relationship between the natural world and advances in technology, which leads to a new type of interactive, organic buildings. 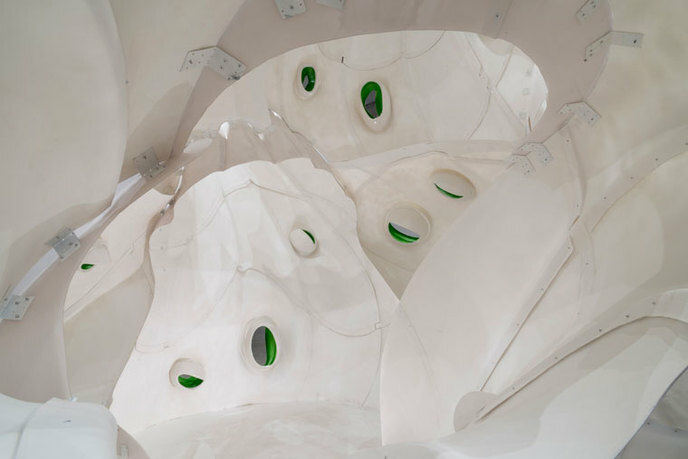 The installation focuses on a symbiotic relationship between nature, building morphologies, and material expression. Apertures also refers to an ongoing topic in our work that challenges the notion of an architectural opening as a static object by redefining the DNA of a window, not only in terms of its appearance and materiality but also its responses to its environment, either through movement or sound. 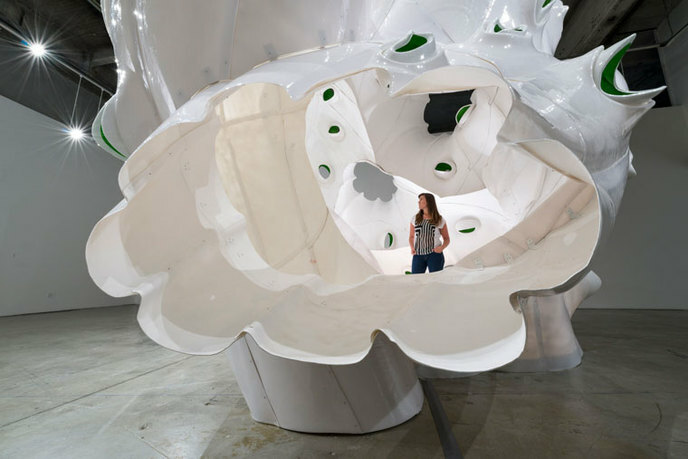 The pavilion and its apertures are designed to physically engage the visitor with the architectural work through sensors and sound feedback loops, creating an immersive spatial environment in which the visitor can experience their own biorhythms. Herwig Baumgartner is a practicing architect and cofounder of Baumgartner+Uriu (B+U), a Los Angeles– based design collaborative. Prior to founding B+U, Baumgartner worked as senior associate and project architect at Gehry Partners for over a decade. He collaborated with artist Richard Serra and worked on several large-scale sculptural projects in New Zealand; Naples, Italy; Toronto; and San Francisco. Baumgartner received his architecture degree from the University of Applied Arts in Vienna. 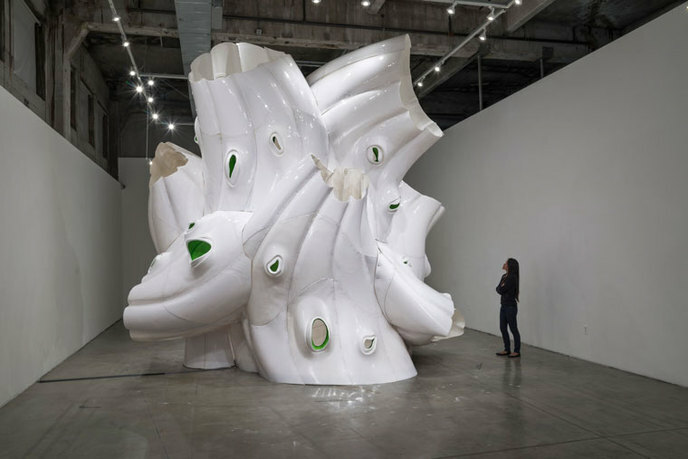 He is currently a professor teaching design in the graduate and undergraduate programs at the Southern California Institute of Architecture (SCI-Arc). Most recently, he represented SCI-Arc at a symposium on recent developments in architectural geometry at the Centre Pompidou in Paris. He has lectured nationally and internationally at locations including: Oklahoma State University; the University of California, Los Angeles; the University Monterrey, Mexico; the INSITE gallery, Bangalore, India; and the University of Applied Arts in Vienna. Scott Uriu is a practicing architect and cofounder of Baumgartner+Uriu (B+U), a Los Angeles–based design collaborative. Prior to founding B+U, Uriu worked as an architect at Gehry Partners for over seven years. Uriu received his architecture degrees from the Architectural Association and Cal Poly Pomona. He has lectured nationally and internationally at Cal Poly Pomona, the Nanjing Southeast University in China, and the Architectural Society of Shanghai. He currently teaches design studios and applied studies seminars at the University to Southern California (USC) and SCI-Arc in Los Angeles. 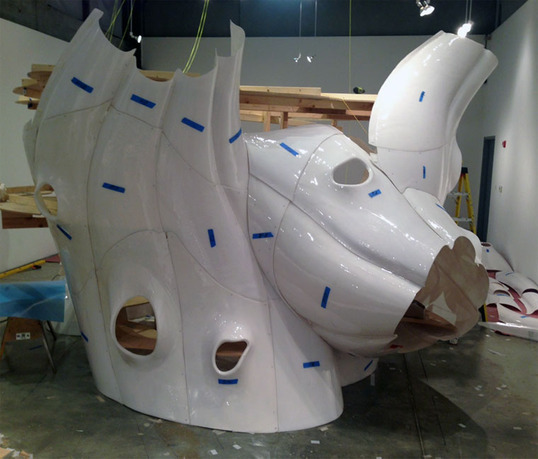 He was previously part of the design faculty at Woodbury University. Much of his teaching has focused on sustainable design and new materials; he recently was a key member of Top Fuel, two workshops at USC in collaboration with the Institute for Computational Design and Transsolar KlimaEngineering, both of Stuttgart, Germany. 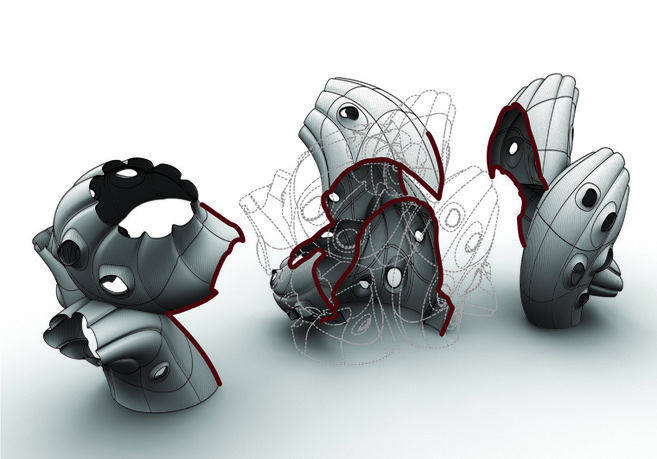 Baumgartner+Uriu's design process is driven by digital techniques and advanced computation that utilizes new technologies and material resources. Baumgartner+Uriu's work was recently exhibited at the Museum of Contemporary Art (MOCA) in Los Angeles, California; the FRAC center in Orleans, France; the Centre Pompidou in Paris, France; the Twelfth Architecture Biennale in Venice, Italy; the Architecture and Design Museum (A+D) in Los Angeles; the 2011 AIA Emerging Professional Exhibition in Washington DC; and the University of Applied Arts in Vienna, Austria. Recent publications include: two monographs, B+U and Vectorfields, and articles in numerous books and magazines worldwide, such as Architectural Record, Mark, Angeleno, and the Los Angeles Times. B+U has received the Maxine Frankel Award for Design Research (2010), the AIA National Award for Emerging Professionals (2011), and the A+Award for Sustainability (2012).